Diamond Candles are absolutely amazing! They are literally the ultimate gift. 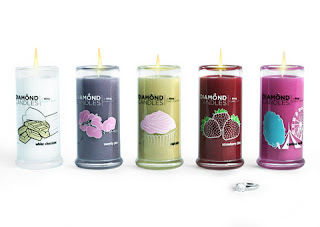 With every candle, there is a ring inside, valued at up to $5000!